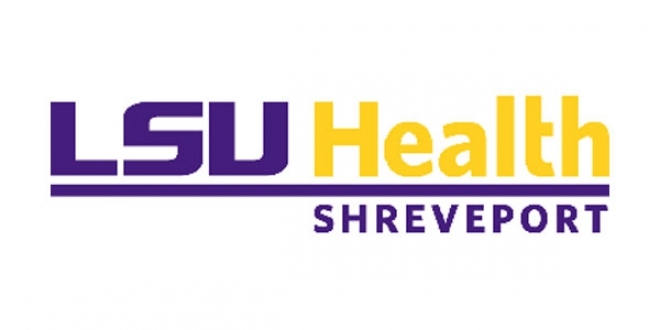 It is with great enthusiasm that I provide insight into the recently announced partnership between LSU Health Shreveport and Ochsner Health System. I am deeply grateful to so many in the community who have expressed their interest and concern about the future of LSU Health Shreveport. Your voices have been heard as we are now positioned to strengthen the quality and scope of health care and to grow medical education and training in north Louisiana with Ochsner as our 50/50 partner. Reaching a final agreement has been months in the making and worth every hour that has been spent working toward ensuring a brighter future for LSU Health Shreveport and our community. I want to publicly thank Gov. John Bel Edwards, LSU President Dr. F. King Alexander, the LSU Board of Supervisors, our north Louisiana legislative delegation, and the leadership teams of Ochsner and LSU Health Shreveport for their commitment to creating a partnership that will meet the health-care needs of our patients while growing and optimizing the training programs for our students. I would also like to offer a special thank you to Dr. Rebekah Gee, secretary for the Louisiana Department of Health, who has been a vocal advocate about the importance of providing the highest possible quality of care for the citizens of north Louisiana. • LSU will continue to oversee the School of Medicine, School of Allied Health Professions, School of Graduate Studies, Graduate Medical Education and the research enterprise. • A 10-member board comprised of representatives of both organizations and the community will serve to oversee and coordinate activities between the health sciences center and the health-care delivery system. With the current physician shortage, both in Louisiana and nationally, the joint venture is committed to the continued expansion of the class size in the School of Medicine. As funding allows, we also intend to increase the number of residents and students in the allied health programs, which are equally in demand. As a proven leader in retaining students and residents to practice in Louisiana, we are uniquely positioned and strongly committed to addressing Louisiana’s health-care shortage. We have a long history of service, starting in 1876 with the establishment of the Shreveport Charity Hospital in downtown Shreveport, followed by the opening of the Northeast Louisiana Charity Hospital in Monroe in 1941. Next came the development of our academic and research programs transforming two charity hospitals into one of only 140 academic health centers in the nation. On Oct. 1, when our partnership with Ochsner commenced, the next exciting chapter in our service began. I am honored to be part of this significant development in the future of our health sciences center, and I give you my assurance that you will be updated on the progress of this new partnership in the days to come.